Three launches 4G in the UK finally and adds the USA to it’s roaming “stay at home” meaning all those minutes, texts AND data as part of your allowance can be used in the USA. Vodaphone launched their 4g offering recently and now If you sign up by the end of October to a 4G-ready Red plan, you will receive an extra 4GB allowance. 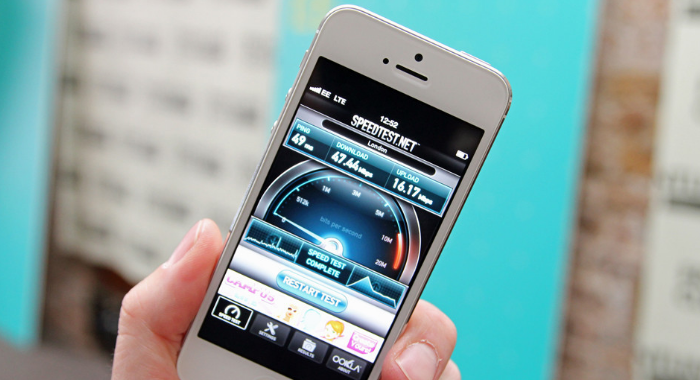 Not all 4G providers are the same and you’ll be surprised that o2 and Vodaphone 4g services wont work with the iPhone 5. Here’s a quick explanation why. EE, Everything Everywhere, the first 4g Network in the UK has now comes to 9 more towns and cities. This makes a total of 27 towns and cities with 4g coverage. 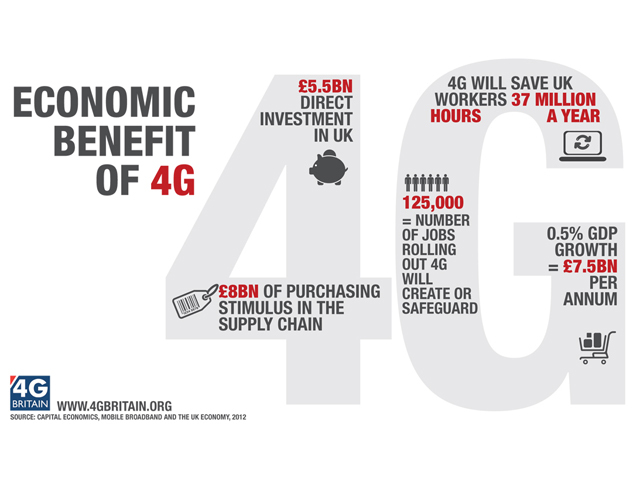 More details are spilling out on the official day that the UK get’s it’s very of 4G network. Four UK cities – London, Birmingham, Bristol and Cardiff – had their 4G signals switched on today with another 12 ready to offer. Also announced are the official handsets which are ready for launch day but no mention of the iPhone 5. The iPhone 5 is officially supported and will be ready for EE launch. EE will also launch superfast 4G mobile and fixed-line fibre broadband services in the coming weeks. 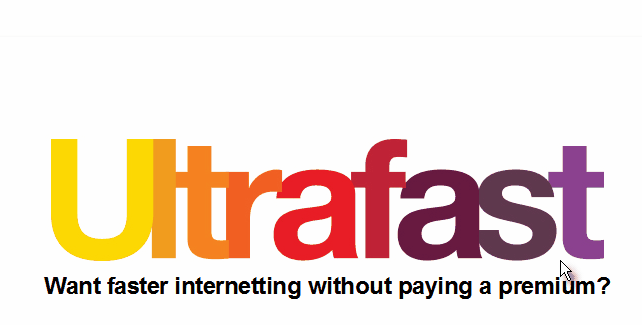 It will also offer standard broadband via ADSL in non-fibre areas. Everything Everywhere which is made up of Orange and T-mobile has announced a new 4g network for the UK to be called EE. Rolling out 4G to 16 cities covering a third of the UK by Christmas. What’s Next For Orange, T-Mobile & Everything Everywhere? In the last 24 hours there has been a lot of press around both the Everything Everywhere brands (Orange and T-Mobile) regarding 4G. Everything Everywhere value their affiliates and would like to send this official communication confirming that they are delighted at Ofcom’s decision and they look forward to launching 4G soon. The company will also be launching a new third brand which will sit alongside Orange and T-Mobile. Continue reading → What’s Next For Orange, T-Mobile & Everything Everywhere? You couldn’t help but notice that the UK will start to get 4g rollout this year as early as september thanks to Everything Everywhere but now UK network operator Three (who won the best value sim for your iPad / iPhone) are also joining the party. Three is a network that’s more aimed at Data so it shouldn’t be surprising they’ve joined the 4g party. 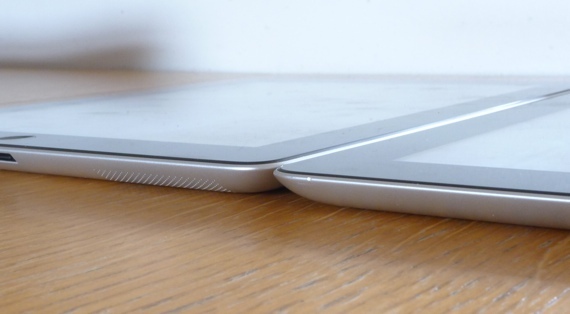 Recently in the podcast I had a good old rant about the lack of proper information when people simply state the new iPad is a data chewer. In the UK we won’t be getting anything like LTE (4g) internet at least until the latter end of 2013. With that in mind we’ve gone through some of the most popular mobile providers in the uk to compare their data tarrifs to help you understand the deals out there.